Our Monel Wire and Inconel Wire are available in diameters ranging from .008″ to .125″. Monel Wire and Inconel Wire are available on spools (from 10 yards to 50 lbs. 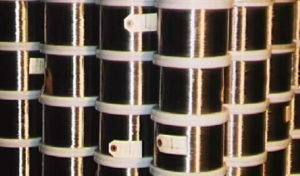 ), coils, or straightened and cut to length.